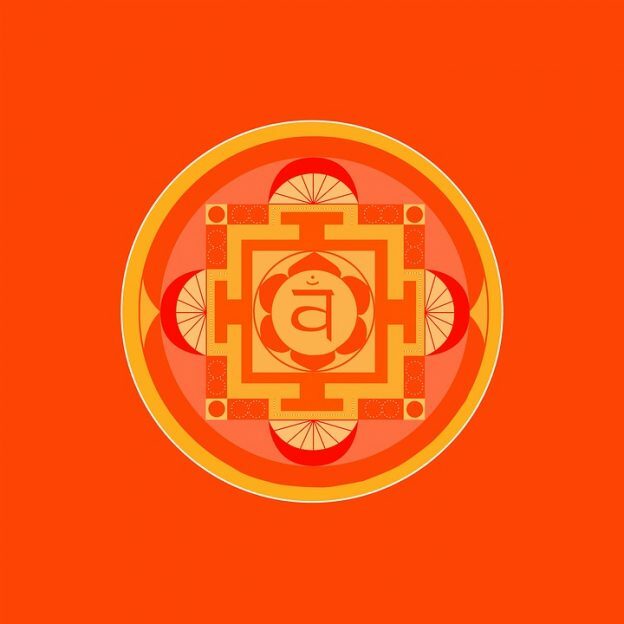 An easy guide to your second chakra – the sacral chakra, or swadhisthana in Sanskrit together with yoga moves to nourish and stimulate. It’s bright orange in colour and is located in the lower part of your abdomen around your lower back and sexual organs. The second chakra corresponds to the Sacral spinal ganglion that sit along your spine and relates to emotions and sexuality. Where the root chakra is about stability and foundation, the sacral chakra relates to change, flow and movement. This chakra governs our creative nature, our ability to feel pleasure, our sexuality and the ability to let go and allow change to happen. If you are confused, jealous, have a creative block or having problems with intimacy then you will want to work on this area. Also if you are addicted to something then this chakra is out of sync and needs balancing to help you overcome the addiction. When in balance, you embrace change, you feel creative and have a healthy sexual drive and will feel connected to others. Movement is a biggie for this chakra, sometimes when focusing on this chakra, emotions can come up and these should be processed in a healthy manner. If you find yourself crying, screaming or asking to be held or if it feels overwhelming to go there, seek professional help. Movements in the hips and lower abdomen relate to this chakra. You can focus on opening this area or you can also choose practices that stimulate and move energy in and through this area. I love to put on my favourite music and dance around, paying special attention to moving my hips – dance like no-one’s watching… Also anything nurturing is perfect for svadisthana too – like essential oil and epsom salt baths, showers and swimming (it is related to the water element after all). 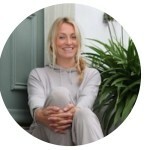 For the perfect swadhisthana practice, look no further than Lucy’s Video: Fluidity And Release for The Sacral Chakra. 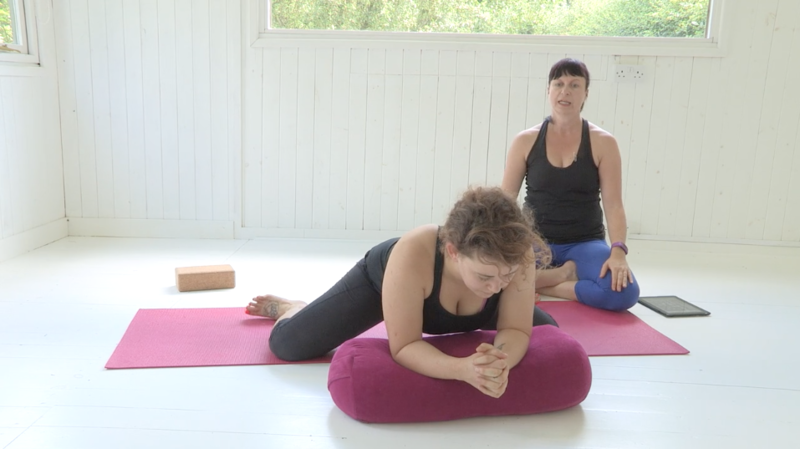 If you want to tailor your own practice, we recommend these 3 moves for your sacral chakra. 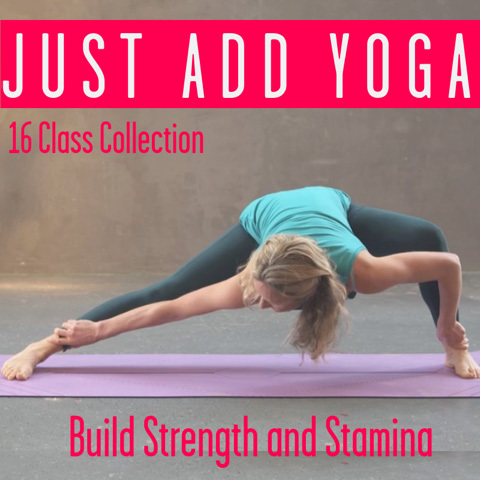 Take 5-10 breaths in each of these poses, all aimed at your sacral chakra. What is it I want to create in my life? Where am I expressing myself creatively at the moment? If you are feeling blocked, try to ascertain where the block might be and ask yourself ‘what one step could I take towards being creative again? Try this delicious Orange Glow Smoothie Recipe to nurture your sacral chakra. Mmmmmm! This entry was posted in Energy // Chakras and tagged Kirsty Norton, sacral chakra, second chakra, swadhisthana, swadhisthana chakra on February 24, 2017 by Edith Johnson.